There is still some snow and mud out there so please be smart and avoid damaging natural resources. If it gets muddy or snowy, either turn around or stay on the trail. Please don’t create new trails going around muddy and snowy sections. We can always work on the trail. Also, for those of you interested in preriding the course of the Original Growler, please remember and honor the closure of all portions of the course south of the Powerlines Road. These roads and trails will open for your viewing and riding pleasure on May 15th. Thanks! For more info or if you have questions, contact BLM Recreation Planner, Kristi Murphy at 970-642-4955. 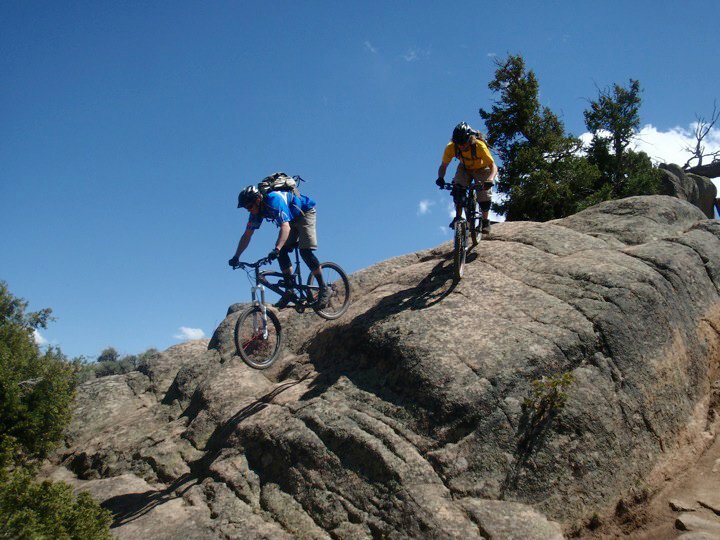 Thanks for supporting Trails, Gunnison Trails and the BLM Gunnison Field Office!